We invite you to view our beautiful, state-of-the-art offices, convenient to Northern Virginia communities and Washington, DC. 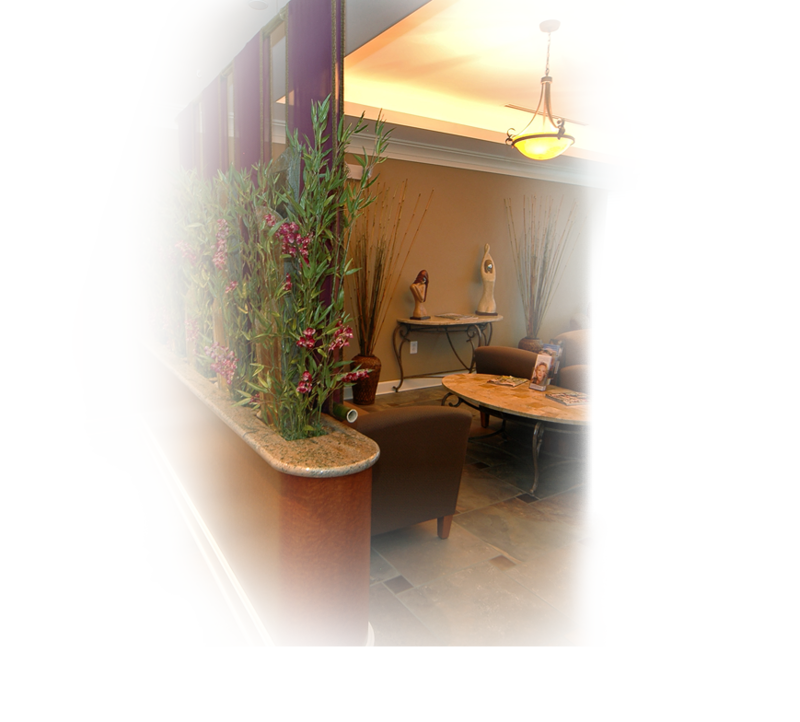 We strive to create a comfortable, relaxing environment for our patients. We invite you to contact us for your consultation with Dr. Hess, which is complimentary for cosmetic procedures.